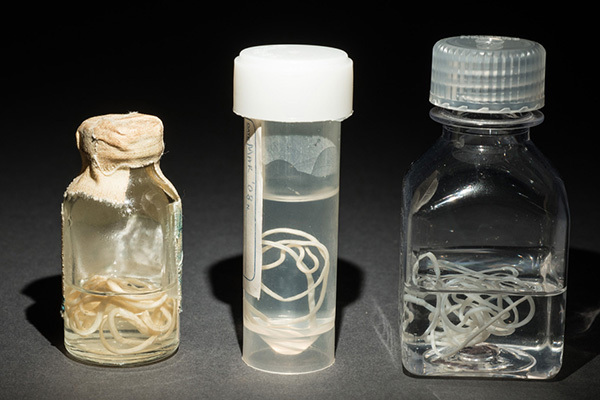 In 1986, Guinea worm disease afflicted an estimated 3.5 million people a year in 21 countries in Africa and Asia. 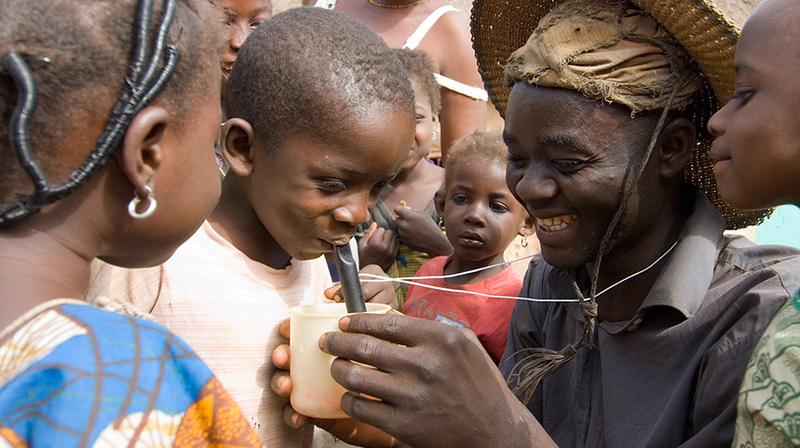 Today, thanks to the work of The Carter Center and its partners — including the countries themselves — the incidence of Guinea worm has been reduced by more than 99.99 percent. 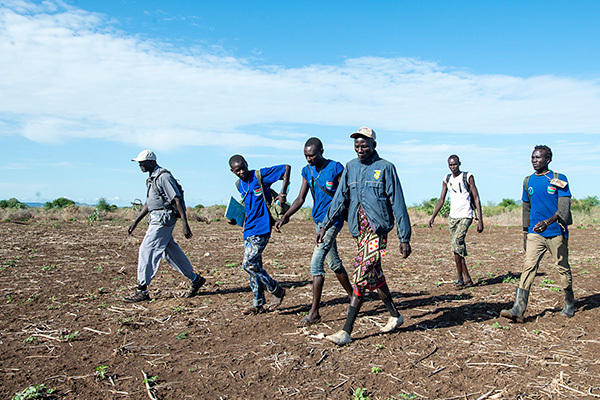 In 2016, only three countries — Chad, Ethiopia, and South Sudan — reported a total of 25 human cases of Guinea worm disease, and Mali reported no cases at all for the first time in the history of its program. *Note: These numbers are considered provisional until certified. As The Carter Center closes in on making Guinea worm the second-ever human disease to be eradicated, and as case numbers dwindle, experts project that the campaign is nearing the finish line. However, challenges still remain. With any eradication effort, the last few cases are the most difficult and expensive to wipe out, but with the continued dedication of ministries of health, community health workers, and international partners, the suffering caused by Guinea worm disease will soon be wiped out. What is Guinea worm disease? Join the Carter Center's Dr. Donald Hopkins for a quick lesson on this ancient scourge. 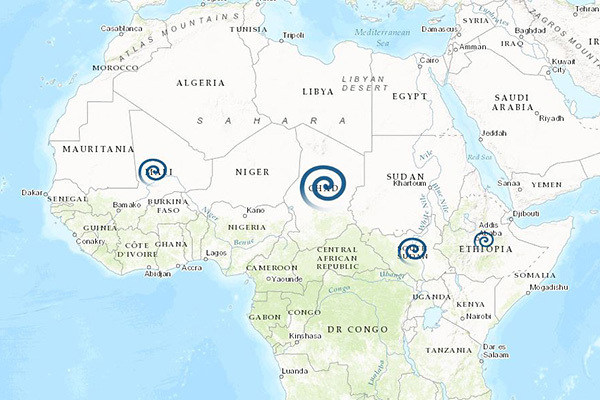 See where remaining cases of Guinea worm can be found and what the Center is doing to eradicate them. Explore stunning photography, videography, and artifacts at the "Countdown to Zero" museum exhibition opening in Atlanta. Hear firsthand why failure is not an option for health workers on the front lines in South Sudan. Join The Carter Center as we count down to zero!